As I sit writing with a cup of tea, wearing my favourite sweatshirt I feel like I can finally say it! It is finally Autumn! Autumn is my most favourite season of the year. What’s not to love? The leaves, hot drinks, cosy nights, comfort food, colours, the clothes and the colours of the clothes! I fell like I’m already ready for Autumn. I’ve bought my boots and I’m bringing out the fleecy tights. There’s always something on my wish list though. You can really tell from this months that it’s Autumn themed. This jumper is absolutely gorgeous! I aleatory have the light grey and the burgundy ( obviously ) and they’re the softest I’ve ever bought! For £7.99 you can’t go wrong and they go with everything! Ok, this playsuit really isn’t for Autumn; it’s still on my wish list though. It’s so pretty! It’s a halterneck and has such a pretty centre. It’s in the sale so hopefully it goes down to an even lower price and I’ll buy it. I recently bought a bralet from missguided and the delivery was great. The quality is brilliant and it’s so soft. This dress is gorgeous. I can imagine it with some boots, tights and a leather jacket. I love velvet and burgundy and mixed together they look so pretty! The bralet would actually look really pretty underneath. It reminds me of Christmas too, which is never bad. Have you got anything on your wish list? Yes two posts in one day! I just wanted to let you know that I’ve made an Instagram! Now you guys can keep up to date with what I’m up to and things. 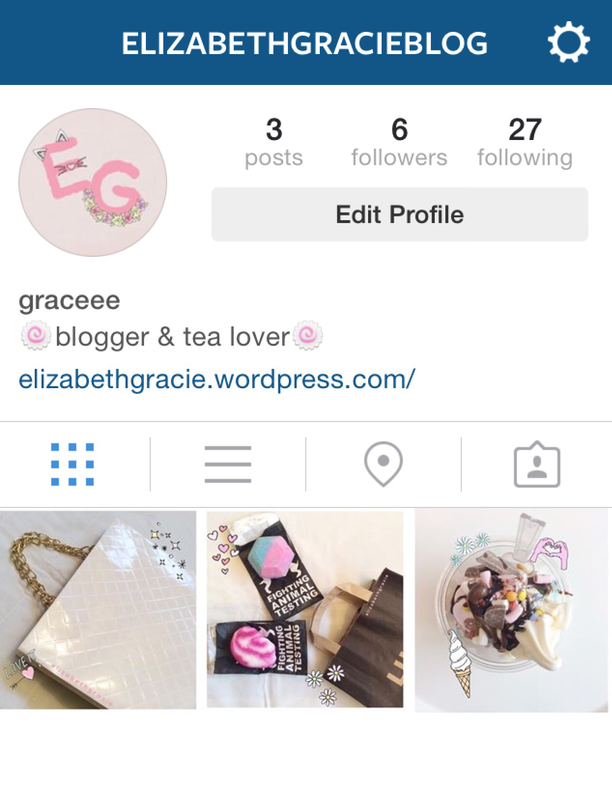 If you’d like to, you can follow me over @elizabethgracieblog! Today we went to the beach and it was boiling! In the evening we went out for ice cream ( I obviously had chocolate and coconut ) and went to a hotel to look around the shops and listen to the entertainment. I wore my plays it from h and m because it’s super comfy. Once again I’m wearing my floral play suit! Of course! It’s so comfy and I love the cross detail on the back. I can’t not wear it. My pink scrunchie matches perfectly with the flowers in the pattern. My shoes look soooo worm, it’s horrible. I promise as soon as I’m home I’ll wear my brand new ones! These are just simple white skater shoes, so they basically go with any outfit. Well this is a bit crazy! Nearly two months into blogging and I’ve already gained 100 followers! No. Not followers. People. 100 people are interested in what I’m rambling on about. That means so much to me. I always think about it as 100 people standing infront of me. When you think about it that way, that’s a lot of people. I love reading your comments and your posts. I also love hearing your opinions and it’s great to know that so many people enjoy reading what I’m writing. It really is cool. Amazing actually, considering I only started this blog for fun. Well thank you very very much! and of course have a lovely day! I think it was last week when I made my second ‘yes please’ post. These shoes were the main focus! 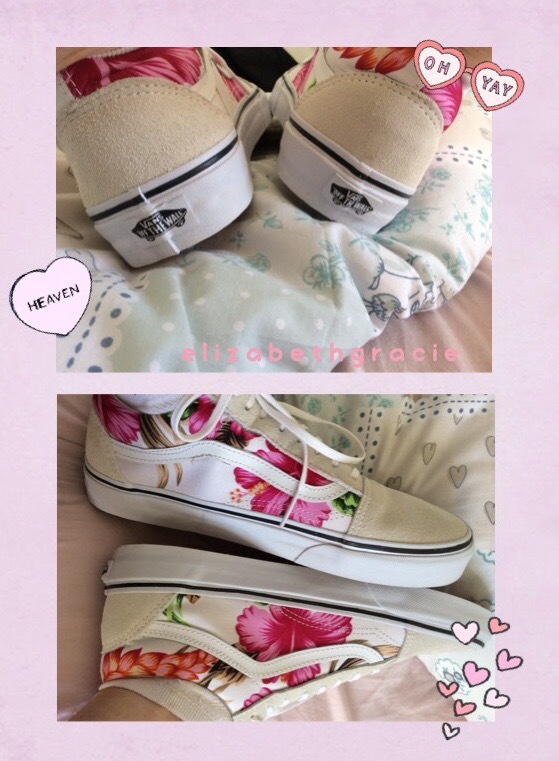 We ordered them as I’m going on holiday soon and vans are the comfiest shoes eveerrrr! I owned a red pair a few years ago and they were the softest, comfiest things to ever walk on. These pictures really don’t do them justice, they are so much cuter in real life! You don’t need to break them in or anything, literally just wear them and love them! I got these from here and they were 20% off so ended up coming at a grand total of £43.99! Not bad considering on the vans website they’re £55. I literally recommend surfdome for everything! I ordered them on Sunday and they arrived yesterday, so yeah, fab service! Hi guys! 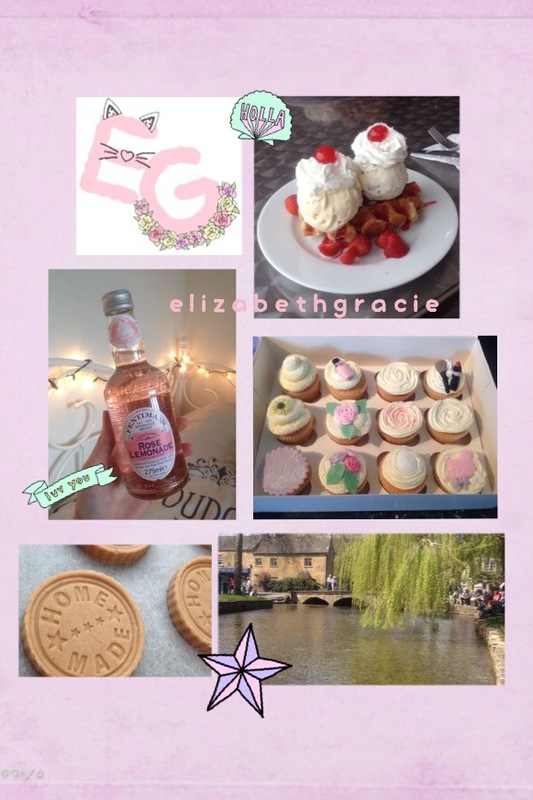 Today I realised I’ve been blogging for just over a month without even noticing! Although, April has flew by so I guess it’s ok. I’ve really enjoyed blogging. My favourite things have probably been talking to you guys! I love reading and responding to your comments and it’s the best thing knowing that people enjoy my blog. I only started doing this because I’d love to study fashion journalism- and I thought blogging was a small step in the right direction! I’ve got into ‘the swing of things’ now and I understand what bloggings all about and how to work this thing really. Basically, this is a just a post to say thankyou very very much! for following, commenting and liking my blog and posts because I really do appreciate it and it’s lovely to know you guys enjoy reading it! I hope you all have a super day!